Our business starter pack are produce to the highest quality as we know that is what your company is all about. Office packs start from 250 with real savings on our 1,000 pack range, our 1,000 pack includes letterheads, Compliment Slips & Deluxe Business Cards (Cards printed double sided with matte lamination). 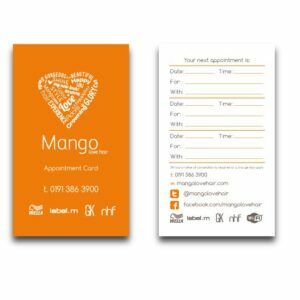 Letterhead printing and compliment slip printing are full colour on 120gsm bond paper, business cards printing are full colour on heavy 400gsm board and matte laminated both sides. Full colour printing is processed through CMYK and not Pantone, Spot colours or metallic. If you require a spot colour or metallic ink to be please contact us. 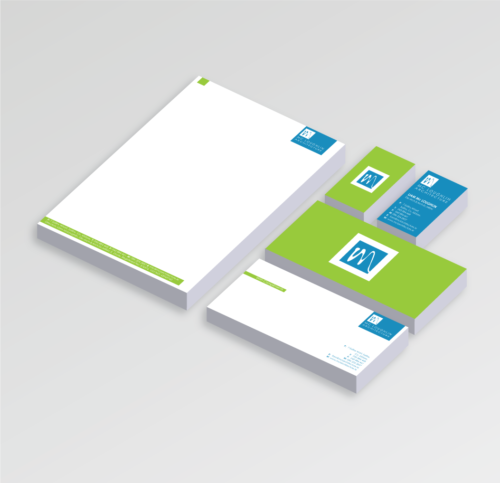 Great savings are to be had with our cheap stationery printing, printed in Ireland. Offered with high quality paper your business will have the impact you desire. 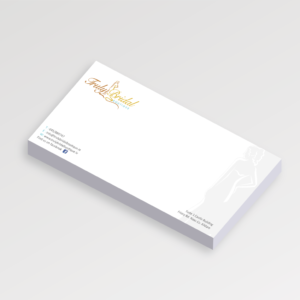 You also have the option of having all your stationery printed both sides, remember stationery packs include FREE printing on the back of our deluxe business cards. Can be printed 1 or both sides, contact us if you require full double sided print. Printing turnaround time is 4 business days on approval of proof. Artwork must be sent before 1pm. Our business starter pack is printed in Ireland and are provided at low cost while maintaining the highest of quality, the printing of our business starter pack printing is provided on a lithographic printing press which is used for larger quantities, this being from 250 upwards. Our online instant pricing system starts from 250 and goes upto 5,000, if you require more quantities please feel free to contact us to discuss your requirements.